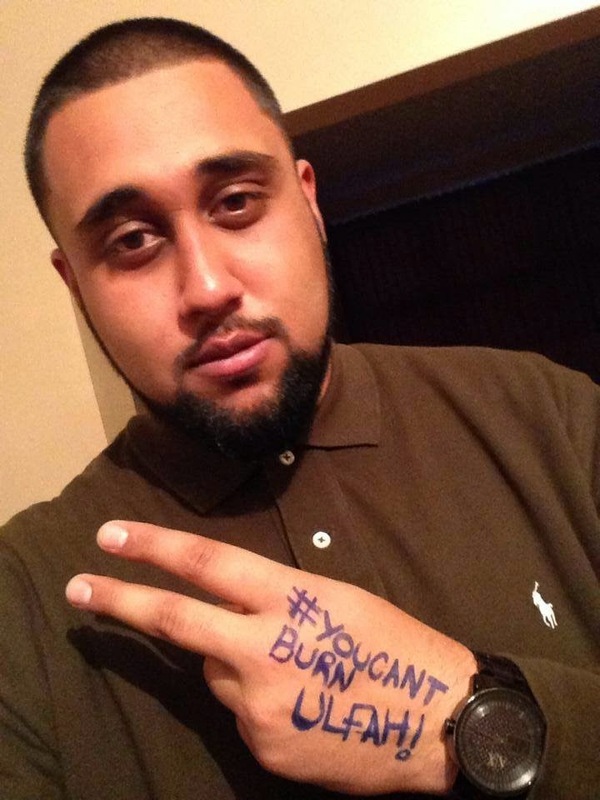 Last week you may have noticed that I posted about the tragic events at my work when we were hit by an arson attack. (You can check it out here). The young people have been working hard to piece things back together and move forward and have designed a campaign to raise awareness. 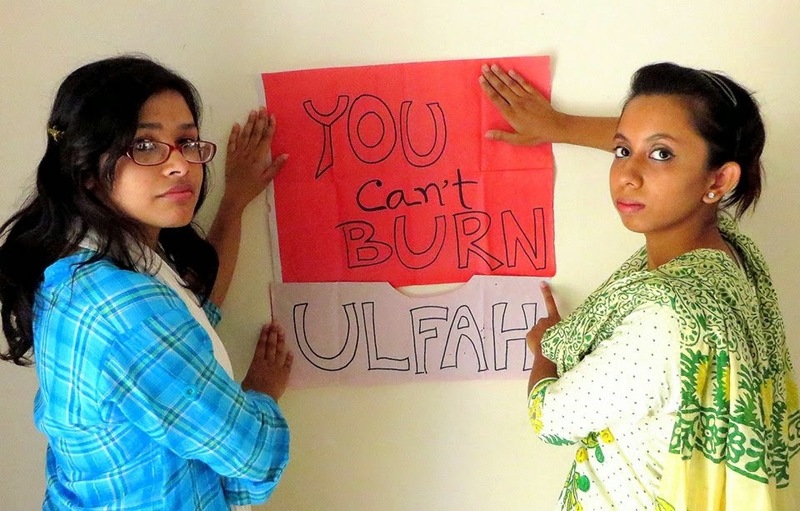 They want the world to know that you can burn our building but you #CantBurnUlfah This video sums up what we at Ulfah stand for. 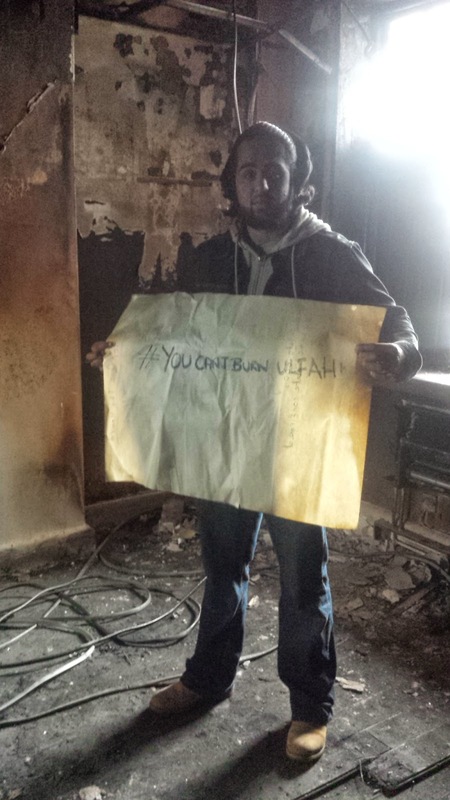 We got together as a team and decided to put together a campaign to let the world know that Ulfah are more than just an organisation we are a family and you can't take that passion away from us by taking away our material possessions. 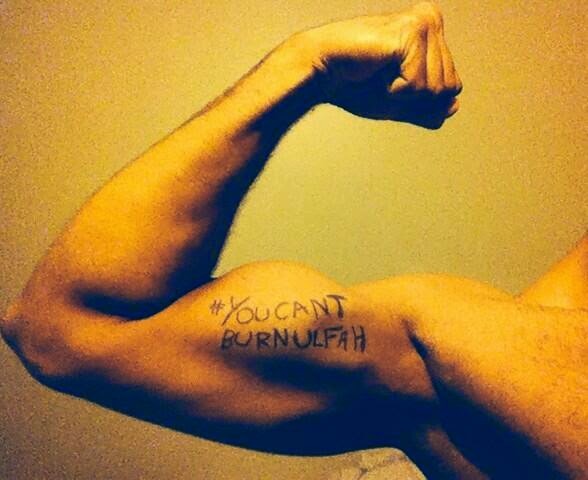 SO they are asking people to join us from all over the world to share with us your #Youcantburnulfah picture like this. We have also set up a kickstarter to raise some money to make a documentary about who we are, what happened to us and giving our youth a voice. You can check out the Kickstarter when we launch in the week please share around all the help we can get would be amazing. 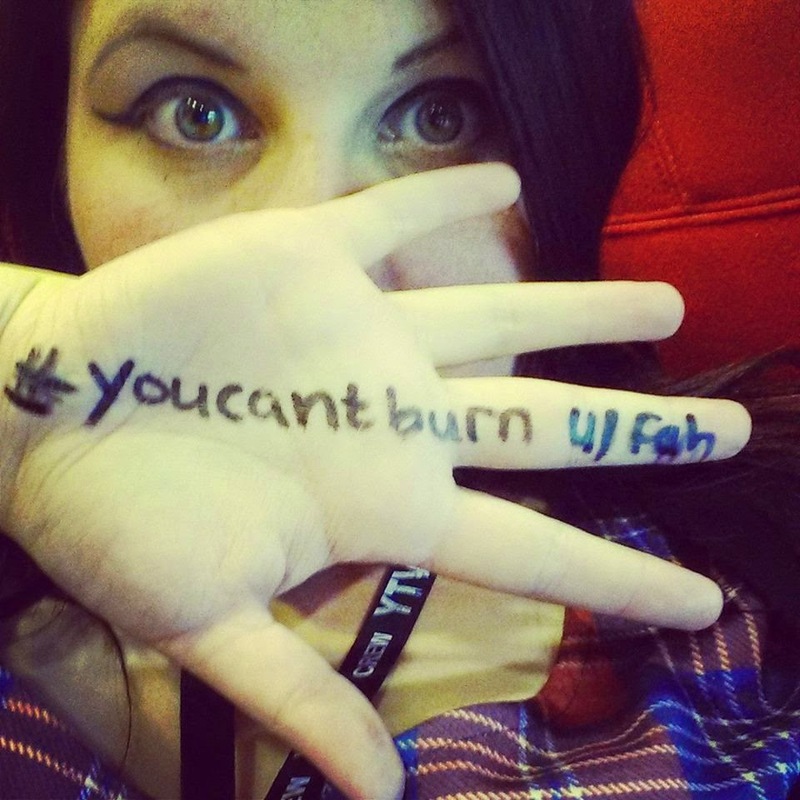 How else can you help? 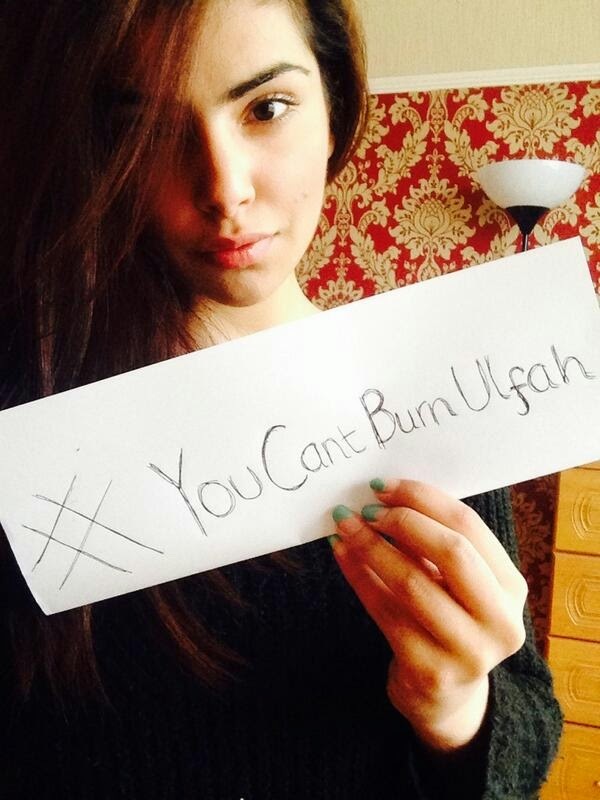 Follow @YTVmedia tweet us with your #Youcantburnulfah picture and don't forget to include the hashtag. Be as creative as you like we are a creative organisation after all.